Over the past decade, Croatia has established itself as the go-to destination for idyllic festivals. This summer is no exception, as festivals across the country have drawn massive international crowds for boat parties, beautiful weather, and intimate performances. Pula in particular offers gorgeous beaches hugging the magnificent Fort Punta Christo, setting the scene for one of the most memorable venues one can imagine. In this haven, the end of summer is marked by Outlook Festival – The Mecca of bass music. From UKG to DNB, dubstep to grime and hip-hop, bass-heads from around the world make the Hajj to bask in a long weekend of heavy beats on the beach. If you’re making the pilgrimage, hopefully you’ve planned your trip early enough to book a few boat parties. 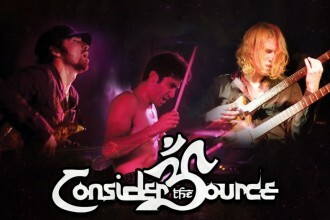 To help navigate the staggering lineup, we’ve compiled a list of the top five can’t-miss acts. Zed’s storied career has spanned nearly longer than bass music has existed – and during that time, he has composed iconic tracks across all major genres. A few years ago he hinted that his DJ career was coming to an end, but luckily he returns to Pula with several scheduled sets. Signed to Metalheadz and running his own label, The North Quarter, Lenzman is one of the hardest working artists at Outlook. 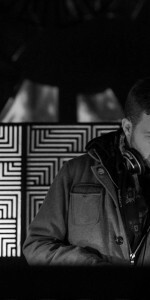 Drawing on influences from hip-hop, soul, jazz and funk, he creates his own unique brand of DNB. 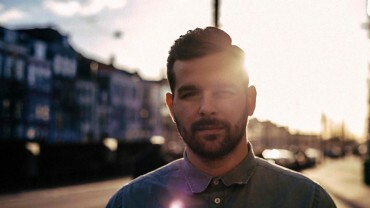 The Dutch DJ/producer will undoubtedly drop some of the deepest, most soulful liquid grooves of the weekend. 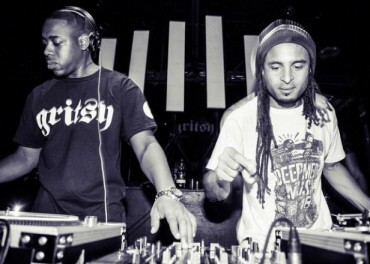 Dubstep pioneers Mala and Coki are undeniably one of the most influential duos to grace bass music. Before Dubstep crossed the pond to America, DMZ were blasting clubgoers with deep bass across London. Come meditate on bass weight with two legends that will transport you back to Brixton. 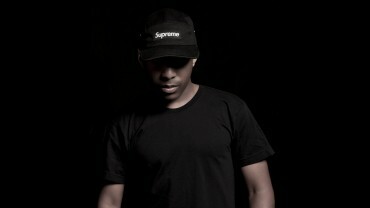 Hailing from South Africa, DJ Lag is making a name for himself as the king of Gqom. 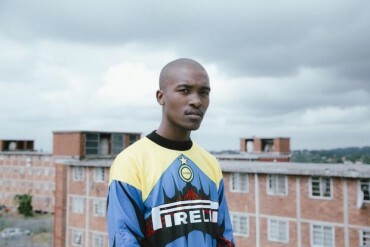 If you’re not familiar with Gqom, the genre is described as a vibey blend of hip-hop and house built on unique Durban styles and beliefs. This is your chance to dive into the Durban underground. This festival books the biggest names in DNB, and Shy FX is a mainstay at Fort Punta Christo. 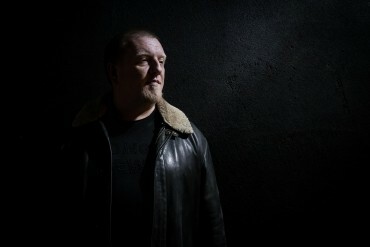 For over 25 years, this man has produced some of the most celebrated jungle tracks the world has ever known. If you don’t skank to at least part of this man’s set, did you even really attend Outlook?